We make you want to smile! Welcome to our practice! 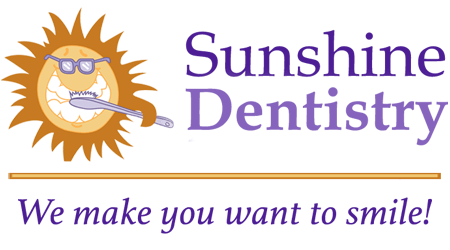 At Sunshine Dentistry, our first priority is to serve our patients with a state-of-the-art facility and knowledge to provide safe and stress free experiences. 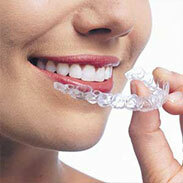 We look forward to having you as a patient and thank you for selecting us for your dental care needs. 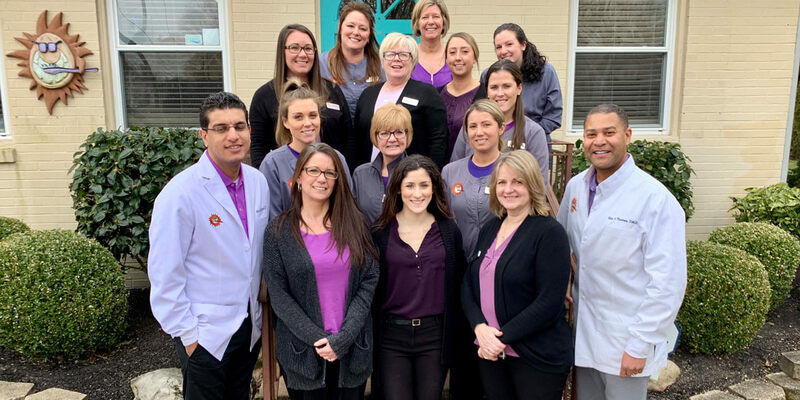 Our vision is to be recognized as the premier dental office in Cape May County, NJ, providing the highest quality in dental healthcare in a clean, friendly, respectful and comfortable atmosphere. If you haven’t already scheduled your appointment, please give us a call today or click the button below. Providing great patient care is the primary goal of our team. From the moment you enter our practice we want you to feel like a member of the family. "The staff was extremely friendly and helpful. Dr. Thomas was helpful in me making the correct decision." "Sunshine Dentistry is the best because they are always there for you!" "My first visit could not have been better. I was extremely impressed with the overall experience from staff to Dr Thomas. So pleased!!!" We always want our patients to feel informed and confident they are getting the best treatment possible.